Yogis often talk about core. And this often mentioned core is often used and often misunderstood. 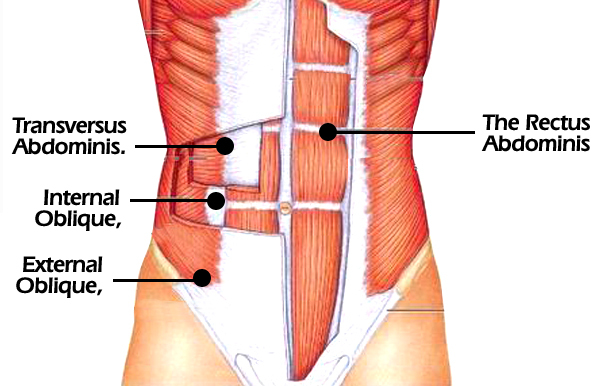 Many consider the core muscle to be the abdomen region. 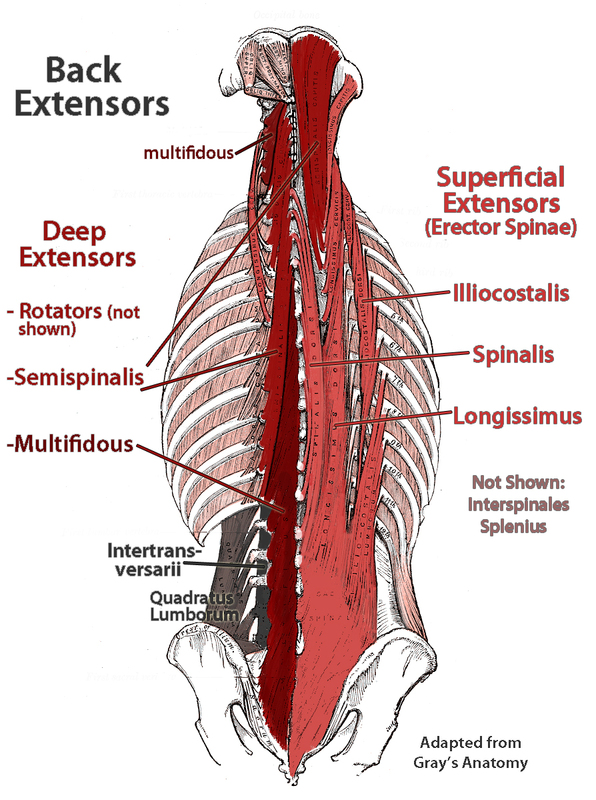 However, the core consists of various muscles from the neck down to the kneecaps, including various deep muscles. “From a fighting stance, as you throw a punch, everything that prevents you from twisting or turning can be considered a core muscle.” The core consists of the abdominal muscles groups, hip abductors/ adductors, hip flexors, the pelvic floor, and the lumbar spine. The latter, the lumbar spine, is primarily responsible for posture and stability thus providing the strength needed for the stability especially utilized in dynamic sports.